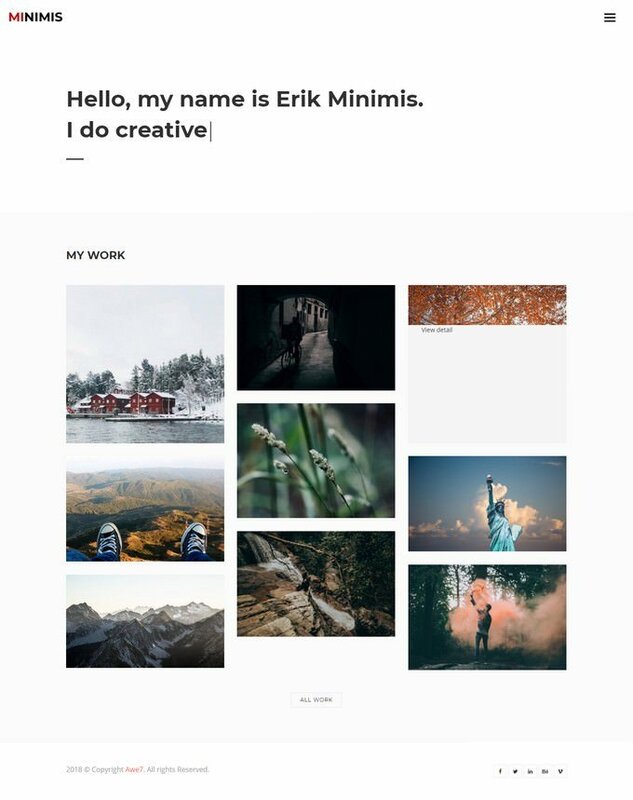 This is an extraordinary accumulation of the best portfolio HTML5 Templates and Themes for designers, Photographers, craftsmen, creative experts, creative entrepreneurs, and any other individual looking to feature their work in high caliber. 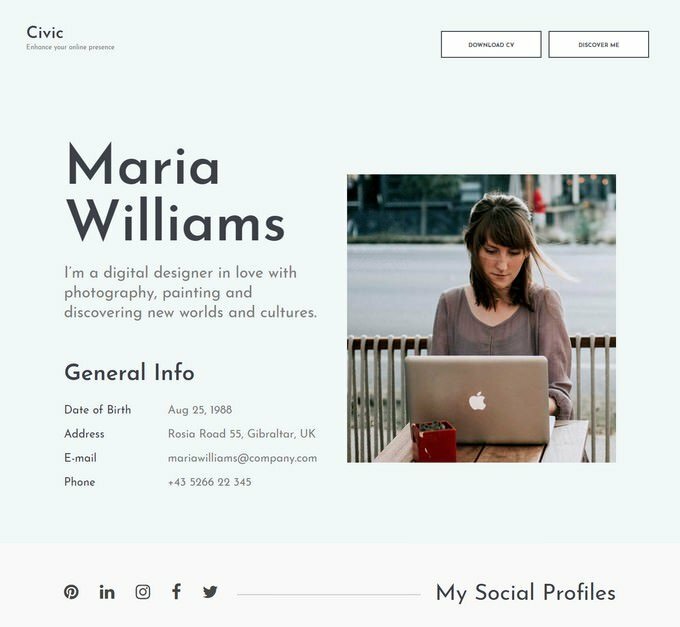 Since portfolio templates and themes are buzzing trend and standing out enough to be noticed in this overcrowded job marketplace can be all in all a challenge.To emerge in this intense market, it’s important to make your online portfolio as impressive as you can. 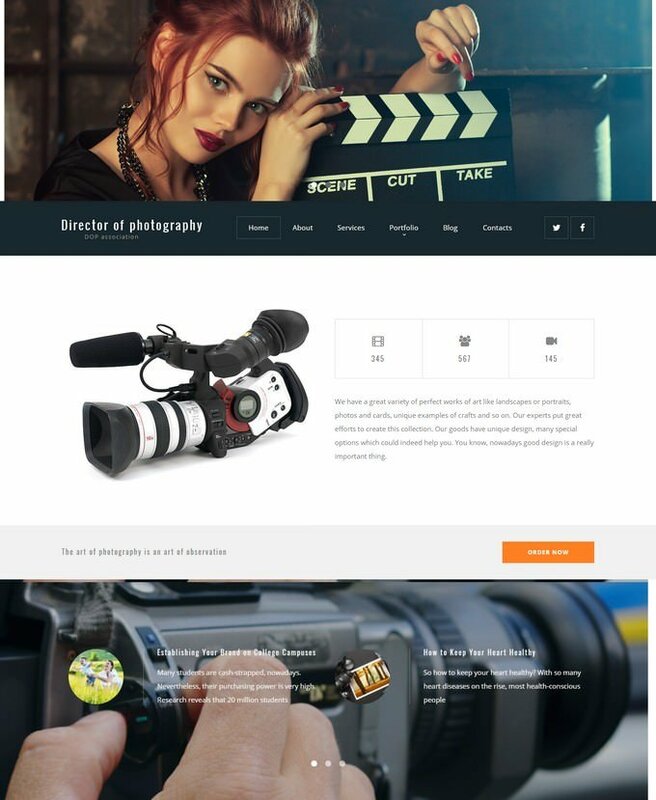 That is the reason, we have decided to create stunning HTML5 Templates and Themes accumulation, which is more useful to make eye-catching Portfolio site. 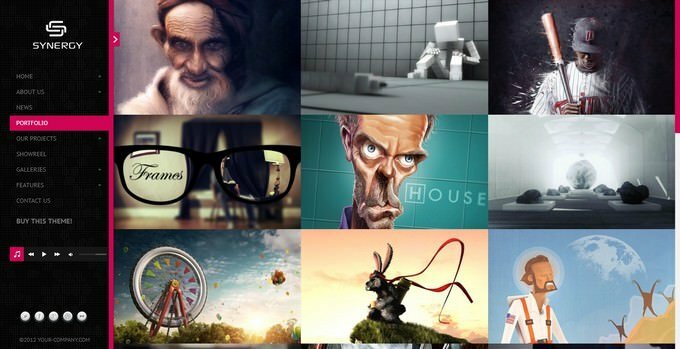 Today, we have collection of 25+ Best Portfolio HTML5 Templates & Themes for creating amazing portfolio website. 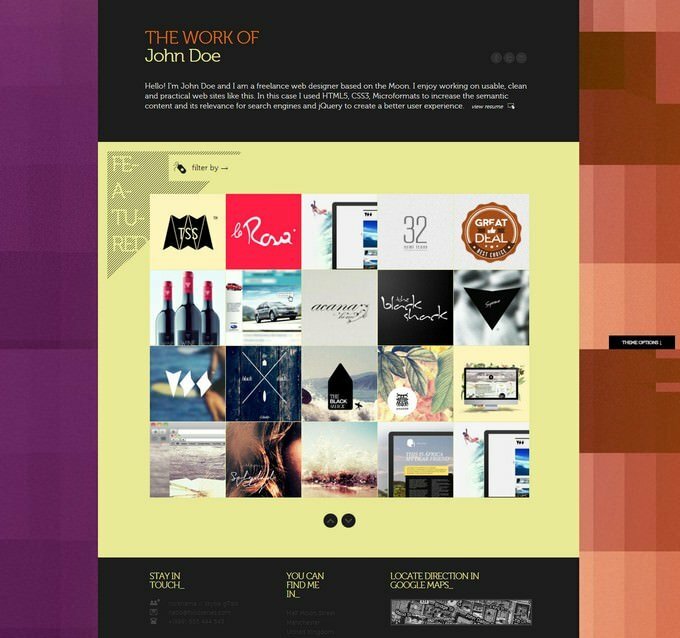 Have a look and see if you can find a useful templates or themes to use with your website design projects. 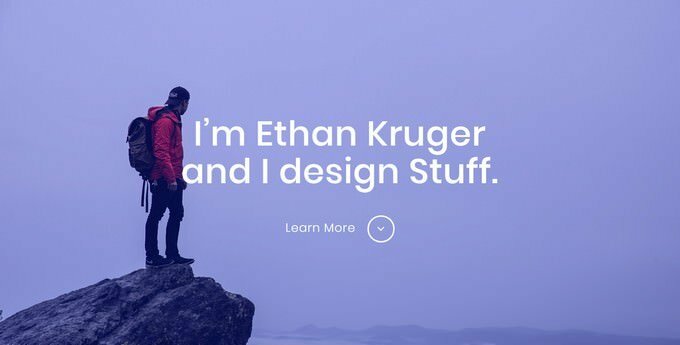 Ethan is a clean, modern and minimal designed html5 template, Perfect for web developer, photographer, graphic designer. It came with One-page template with Animated CSS3 preloader and Full-screen fixed background image. 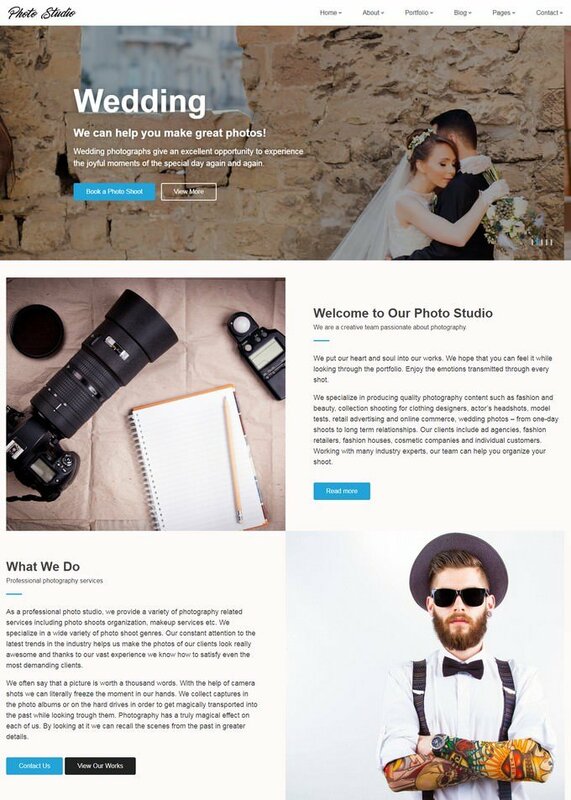 No doubt, Lester is one of the best HTML5 website template out there for building portfolio websites. It does not have a problem adapting to designer work and is super simple to use. It is a full solution for your web presence so make sure you use it to its full potential. 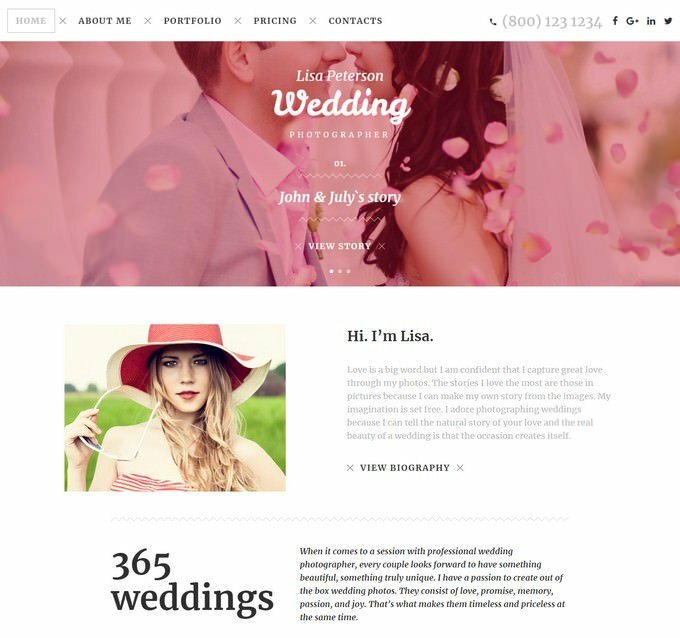 If you would like to create a page that has a strong first impression and intrigues everyone, Lester is the tool you need. Director of Photography is everything you ever wished a theme for building portfolio websites would have. It takes care of your online appearance in full and makes you shine online. Not only is it a theme with unlimited possibilities, it also comes with a Advanced Theme Options. It is perfect for Photography professionals. 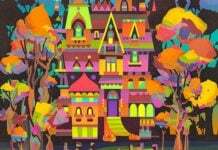 Retro Portfolio? 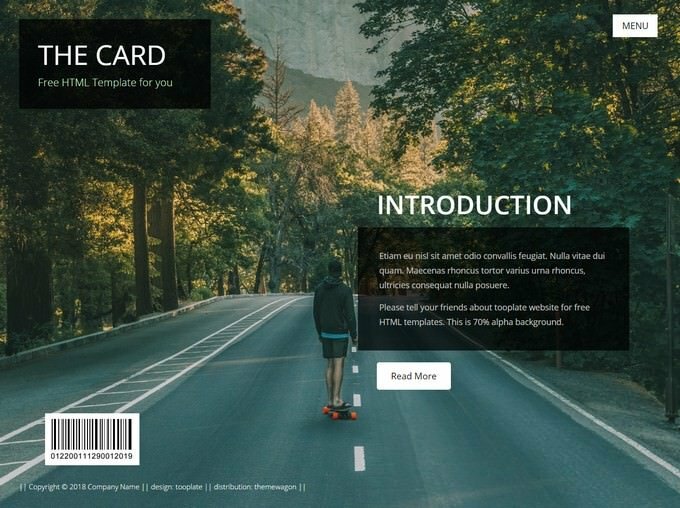 is a HTML5 Template with custom graphic elements and animation. 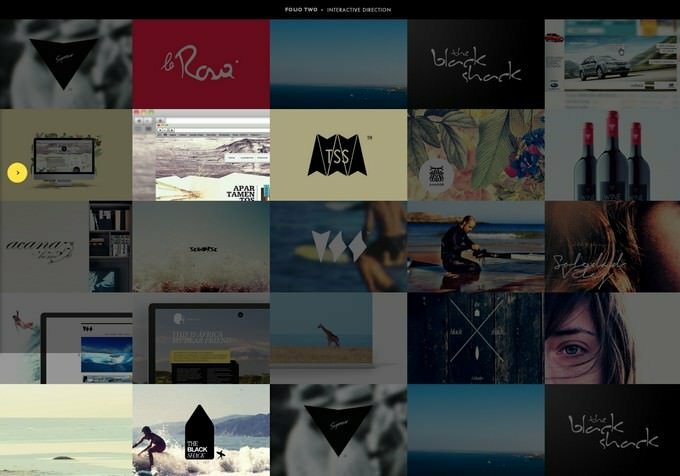 It consists on a “one-page” portfolio with blog. 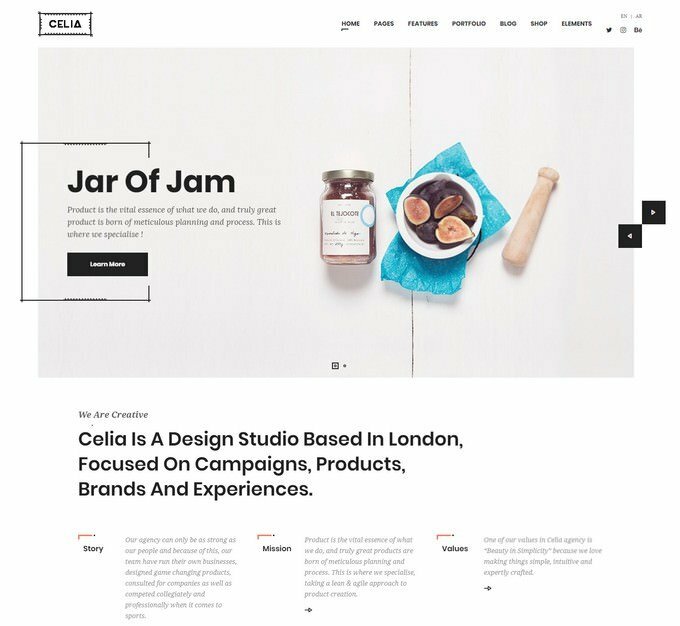 Celia is a modern and sleek creative HTML5 template designed especially for creative studios, agencies, and freelancers. We took care of each element to looks different and clean in all browsers. 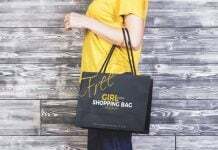 It comes with multiple homepage layouts and other sub-pages that you’ll need to start your business or even to redesign your current website. 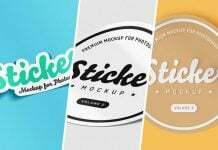 free, fresh and fully working templates for you, ThemeWagon has always been a step ahead. 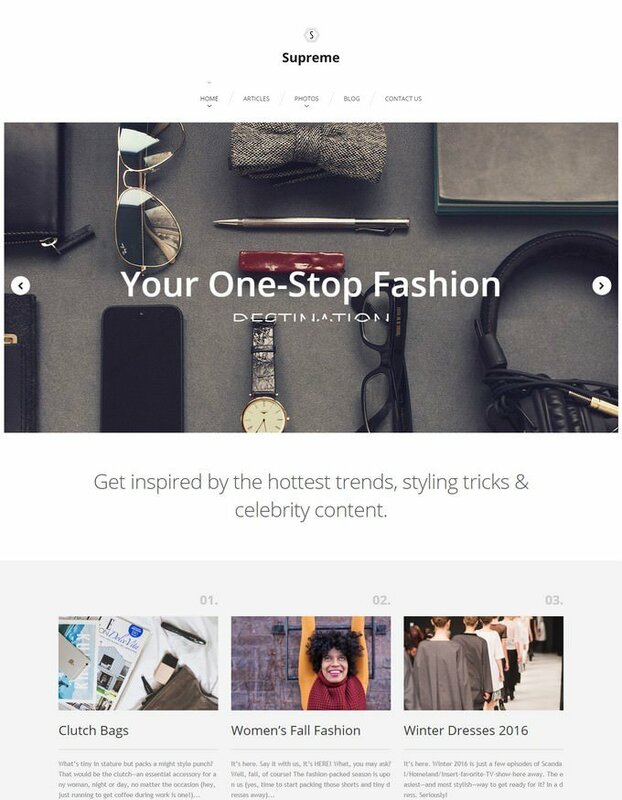 As a result, it has become officially the number one site for free HTML5 templates. 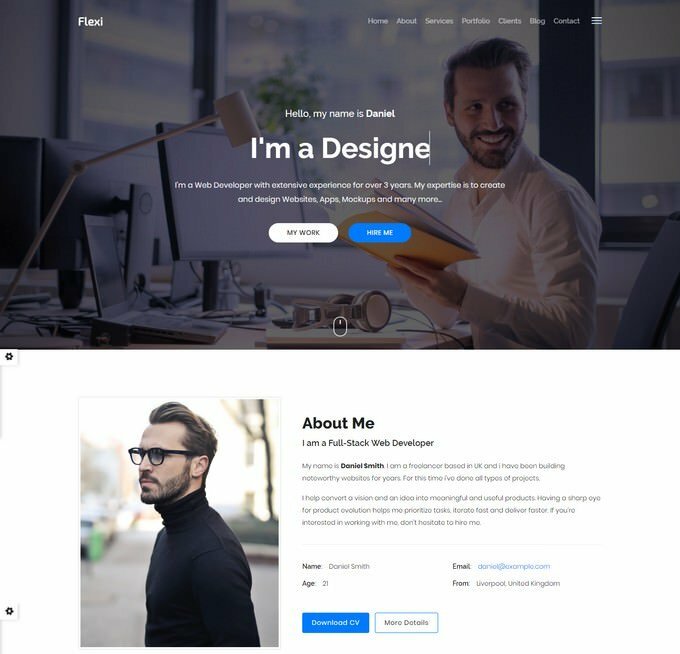 This time we present you another free yet excellent bootstrap template. Savory, a free multi page HTML5 portfolio template supported and designed by Mashup Template. 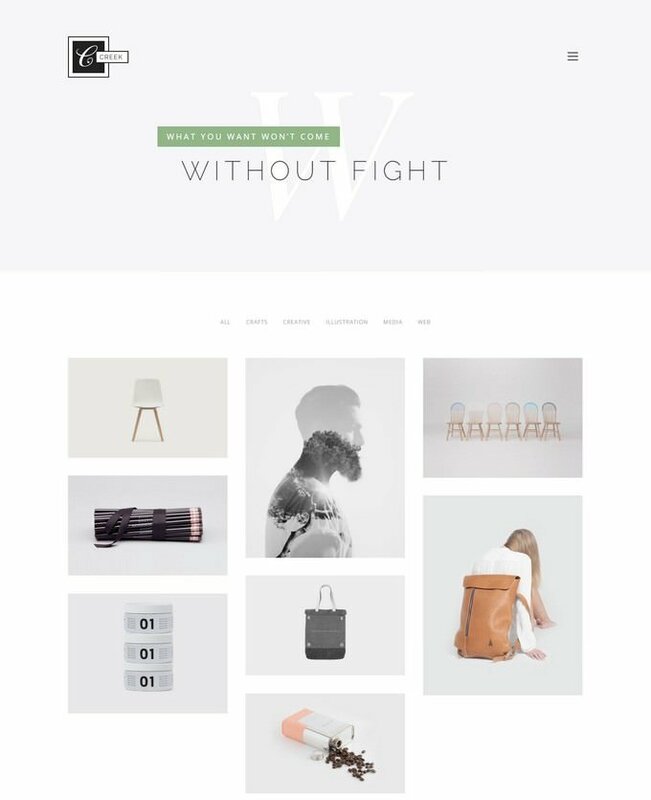 Dignity is a simple & easily reusable web template with a clean design and neat arrangement of contents. 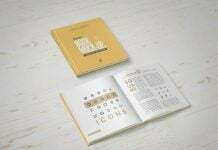 A perfect onepage portfolio for all creatives. 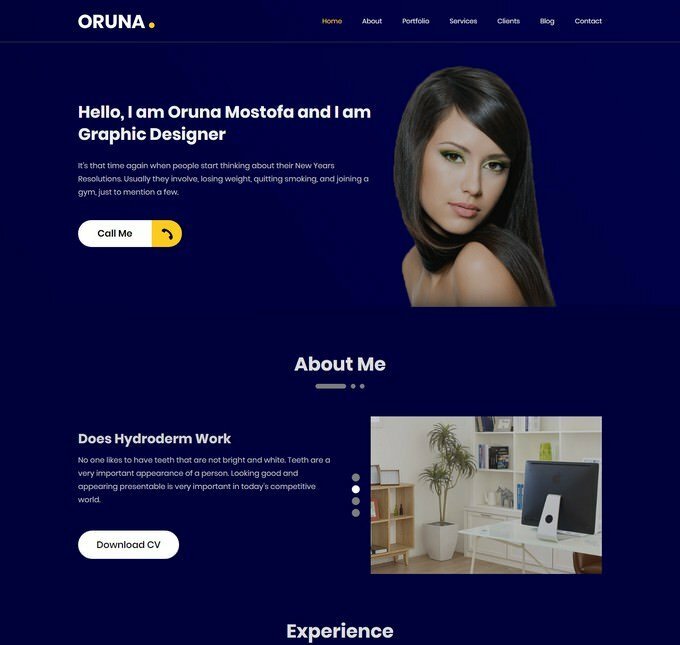 Oruna is a Creative & One Page Portfolio HTML5 Template. It’s Fully Responsive based on Bootstrap 4. All files and code has been well organized and nicely commented for easy to customize. We have included a documentation folder to describe the code structures. 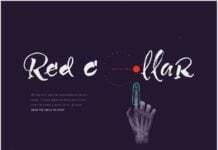 Emerald is an amazing fully animated portfolio theme. It has unique stunning transitions and effects that will impress your visitiors. 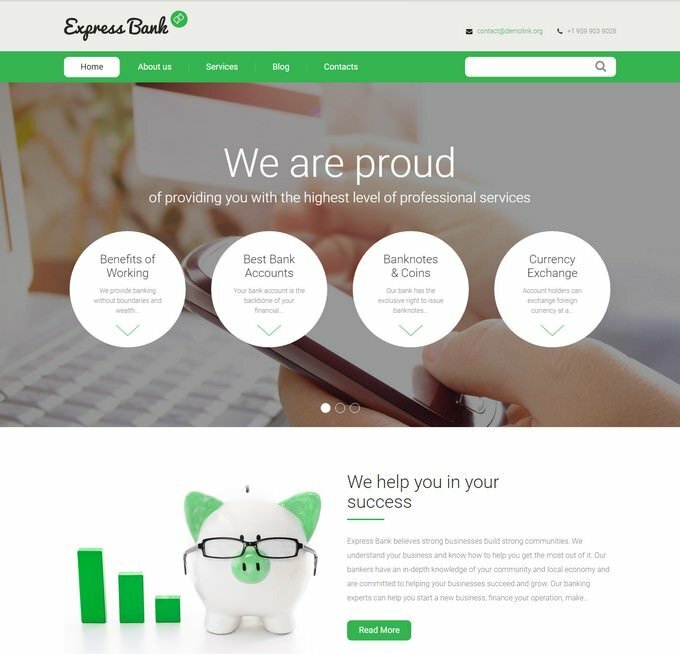 It’s based on modern web technologies and follows latest design trends. 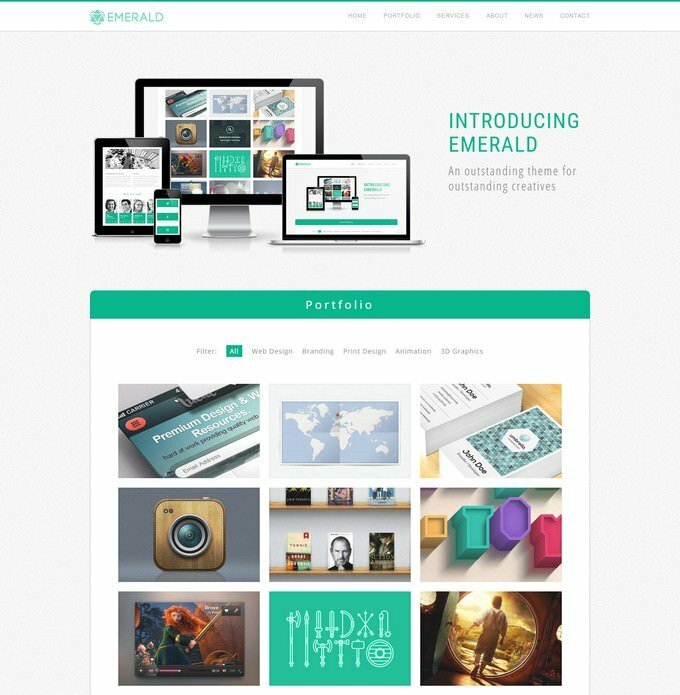 Emerald is an outstanding theme for outstanding creatives. 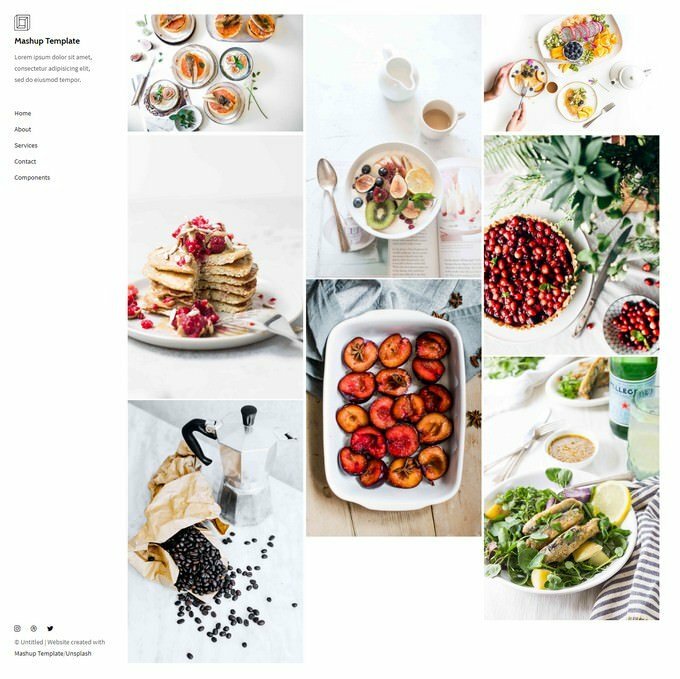 The layout is really unconventional which can be applied to any personal project or an image gallery. Simply clicking on the menu items, you can enjoy multiple backgrounds on every section. Amazingly, this template is based on Bootstrap 4 so it adapts perfectly on various screens. Moreover, the work section is a container of your gallery with on-hover animation and a beautiful enumeration. 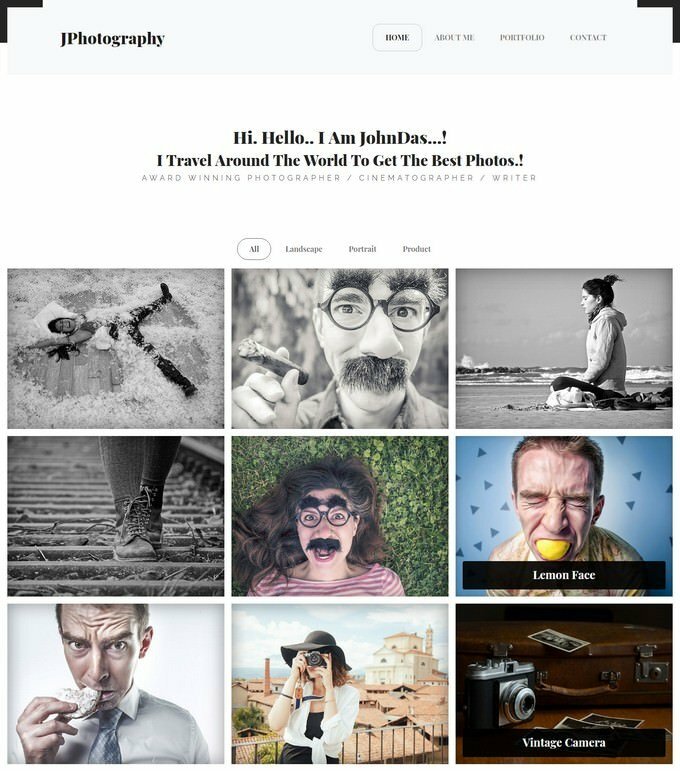 JPhotography – Minimal Photography Portfolio HTML5 Template Is Primarily Designed For Photographers, It can be used for any type of Personal, Portfolio showcase. 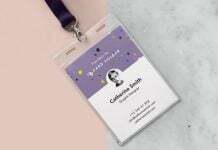 With The Clean Minimal Design Its Very Easy To Customize The Template. 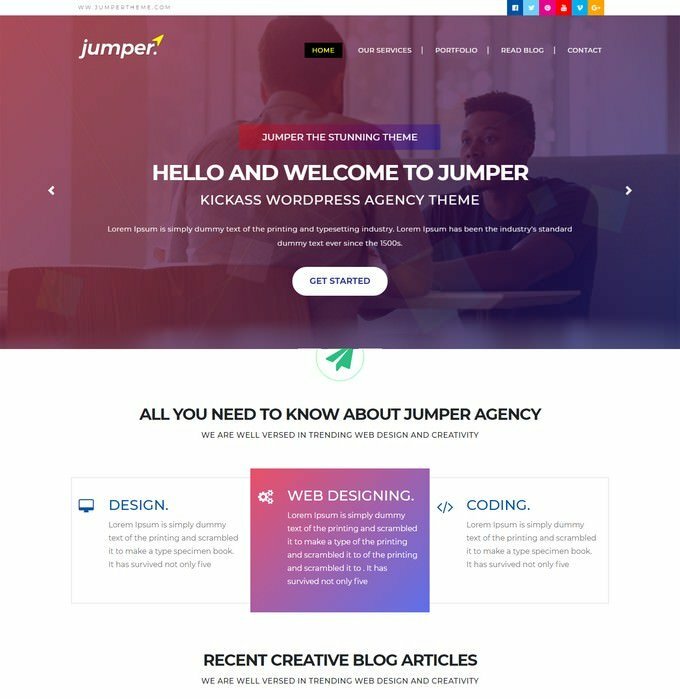 Jumper is a stunning modern HTML5 template for agency and portfolio websites. It has a stylish, clean and minimal design. 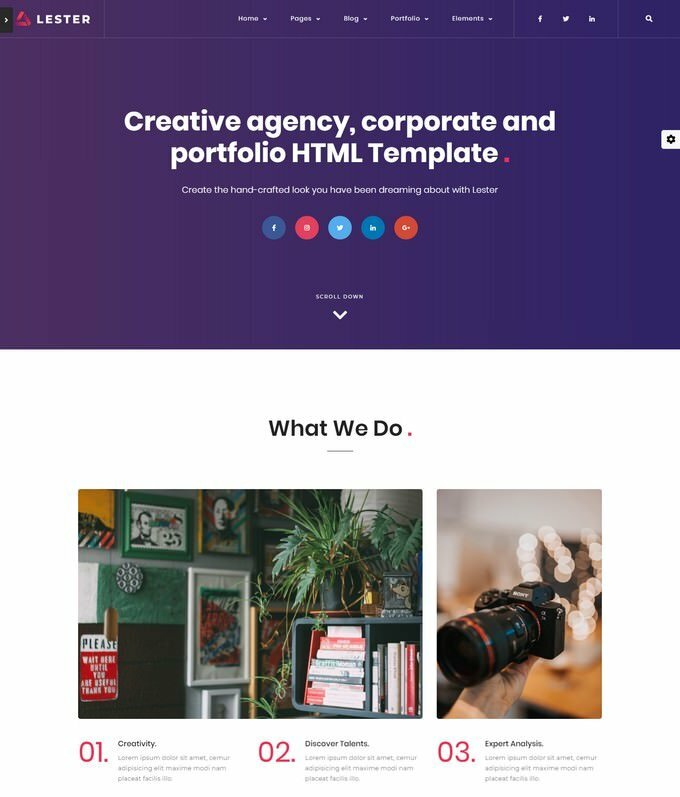 Jumper is a free Bootstrap 4 HTML5 multi-page agency personal portfolio website template. 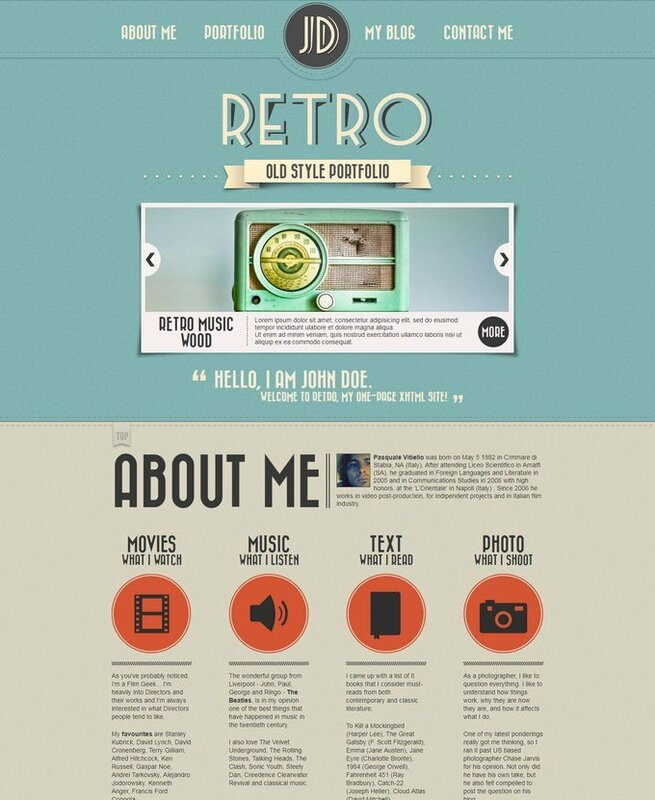 Specially designed for a web developer, graphics designer, and web designer alike portfolios. 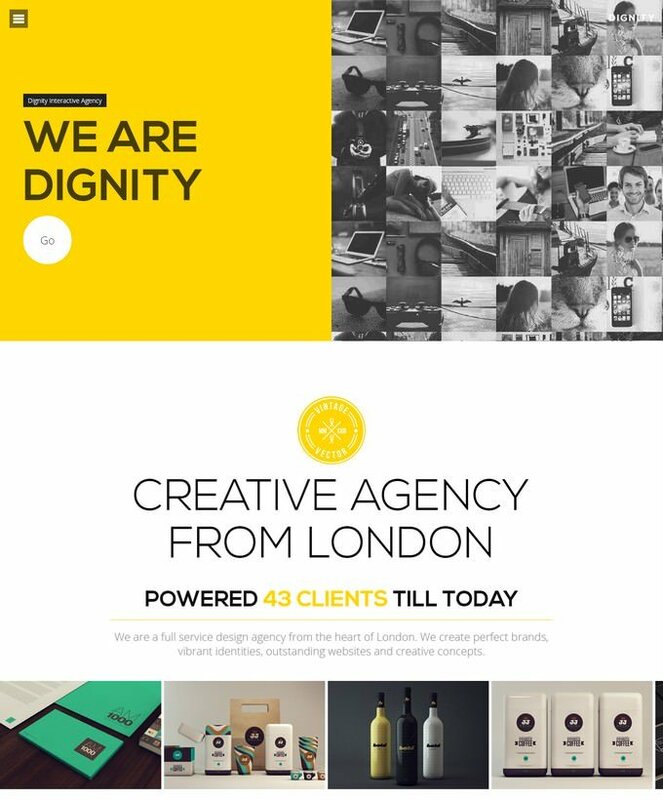 Besides, it also suitable for agencies like creative, digital, marketing and web developer agency. 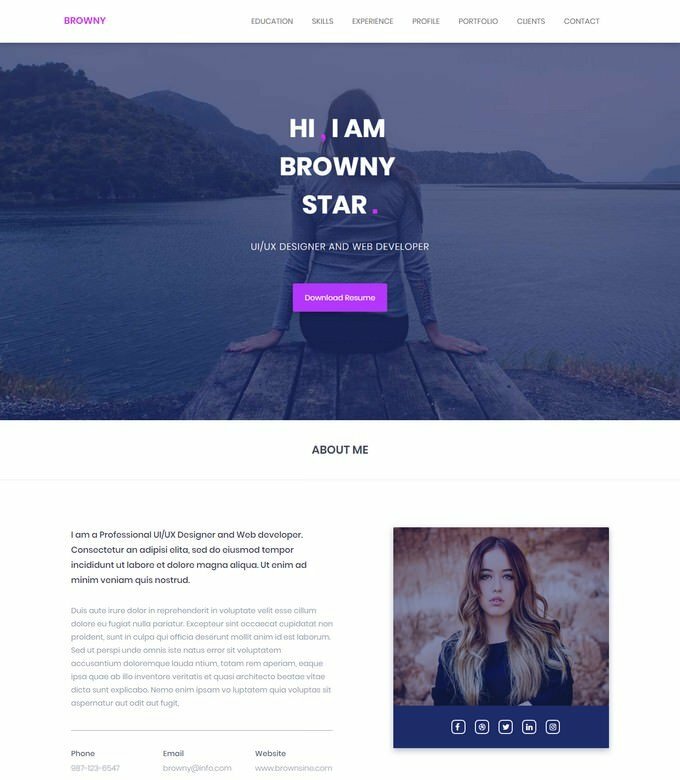 Browny is a one-page free HTML5 personal portfolio website template. 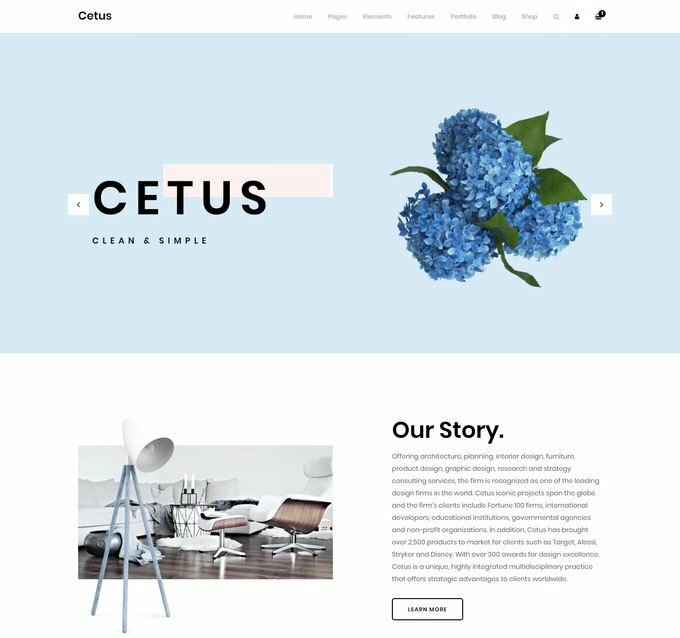 This beautiful template is for all creative minds, especially for UX-designers and web developers. 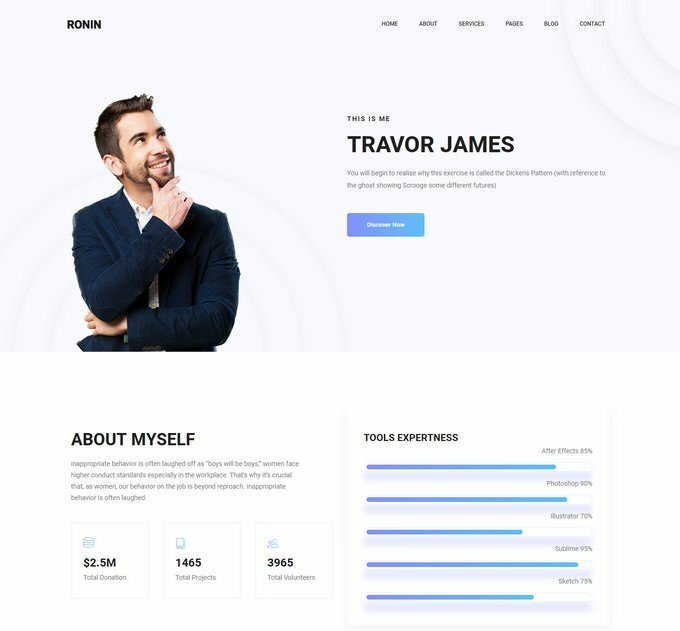 This fantastic free web developer portfolio template will show off your skills and increase your chances of getting hired. 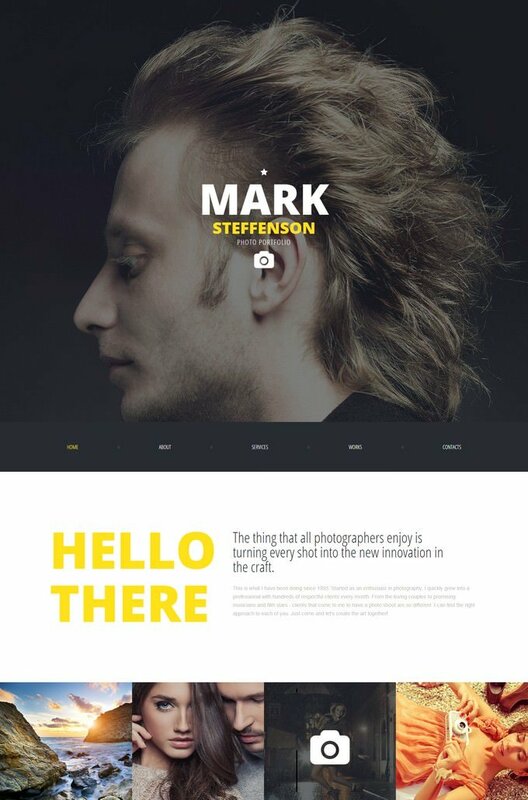 This robust portfolio template is built with the Bootstrap 3 framework and HTML5. 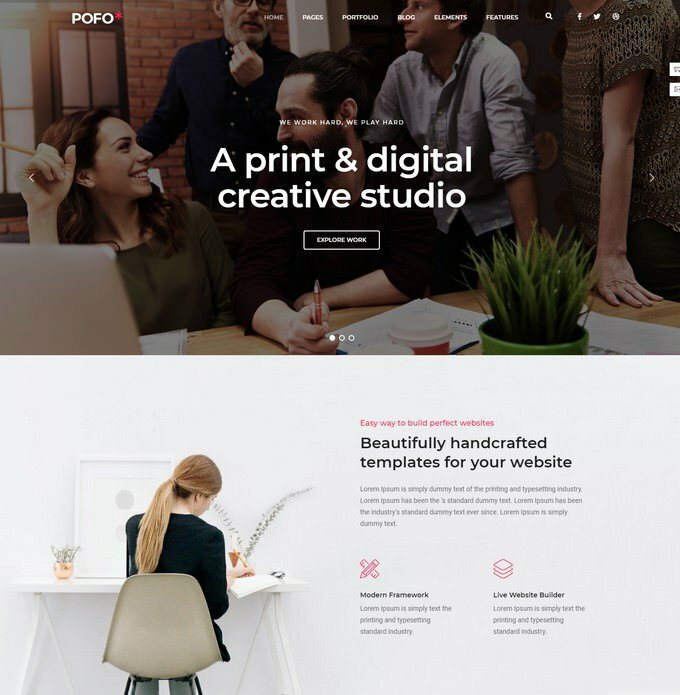 POFO is a highly creative, modern, visually stunning and Bootstrap responsive multipurpose corporate and portfolio HTML5 template with 26 ready home page demos. 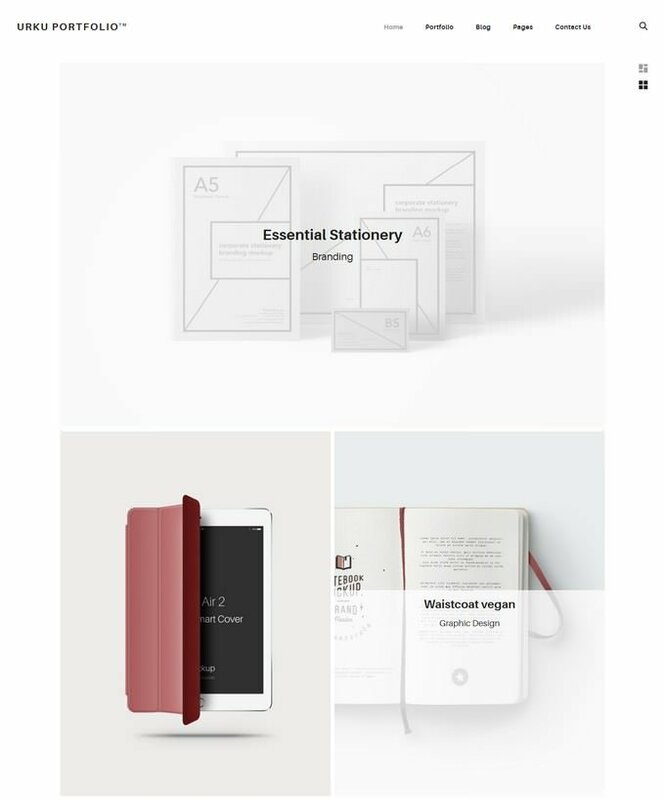 Folio Nº1 is a simple, practical and usable template designed with HTML5 + CSS3, Microfomats to increase the semantic content and its relevance to the major search engines and also uses jQuery to enhance user experience.